Sign up for Broadjam today to follow Mansolo, and be notified when they upload new stuff or update their news! 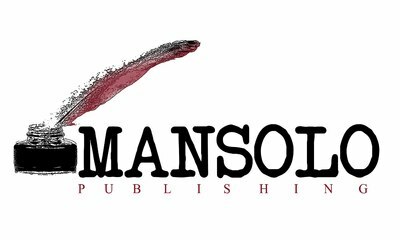 Mansolo Publishing established in 2002 is a publishing company that specializes in the development of musical tracks no matter the genre. Music tracks are tailored to fit the needs of any particular project whether it's for singers, songwriters, rappers, spoken word, fashion, television, film, commercials, or product marketing. 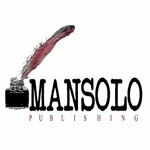 Mansolo Publishing strives to help bring forth the vision of those parties or individuals looking to enhance their recording projects. It doesn't matter if you are looking for a sound that is in direct connection with past or present artists or are looking to step totally outside the box. Mansolo Publishing can supply those needs.